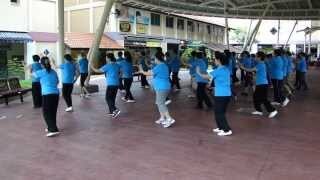 Participate in the 12 forms of modified Sun Style Tai Chi movement session aimed at relieving Arthritis. See your muscular strength, flexibility and fitness level improve after 12 sessions. 3 mins walking distance from Redhill MRT station. Please register at Leng Kee CC or contact Jennifer at 96663375 for details. To register for the workshop, please click HERE. Dr Paul Lam, a family physician in Sydney, Australia and a tai chi master for thirty plus years, is a world leader in the field of Tai Chi for Health Improvement. In Collaboration with other medical and tai chi experts, Dr. Paul Lam has composed several Tai Chi for Health Programs that are supported by Arthritis Foundation of Australia, USA and UK. 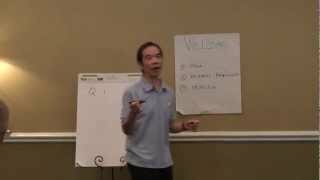 He has participated in tai chi for health and has authored and co-authored books and articles. 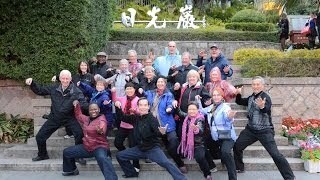 His vision is to bring tai chi to many people for improving health and quality of life. 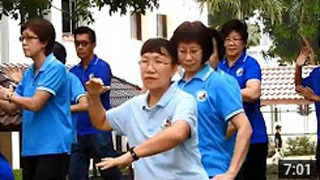 With his authorized master trainers, Dr. Lam has conducted hundreds of instructors' training workshops around the world for his Tai Chi for Health programs. 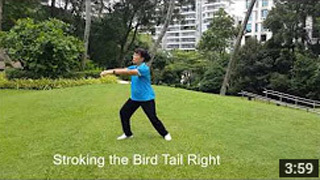 Jennifer Chung is a Tai Chi trainer and Master Trainer selected by Dr. Paul Lam, a family physician in Sydney, Australia, is a world leader in the field of Tai Chi for Health Improvement. 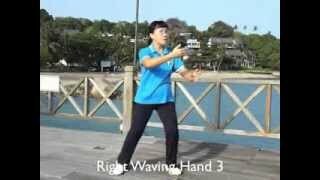 She has been practicing Tai Chi for over 20 years. Jennifer was awarded a PA Trainer Portal Award in January 2013. Jennifer is based in Singapore. 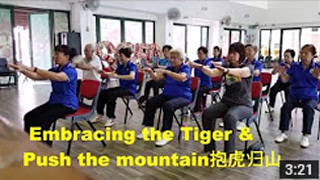 She conducts Instructors Training Workshop, teaches the tai chi programs to many PA community Club, RC - Resident Committee, private organization, club and also conducts many health talk, tai chi demo at hospital, library, private organization. Jennifer also contribute good part of her time to help the less fortunate – Parkinson Society Singapore, Ageing Home. 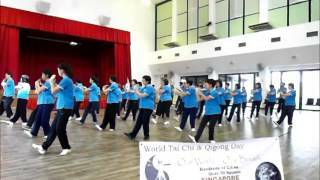 She would love to share more in the areas of leadership, training of more passionate people interested to teach the tai chi for health program in Singapore. “Carry the Torch of Tai Chi for Health” Jennifer won a replica Olympic Torch with her article. Congratulations to Simon, being ​awarded a PA Star Trainer award for year 2016. He deserved to get this award as he had worked very hard promoting Tai Chi for Health program at many PA Community Club, RC. 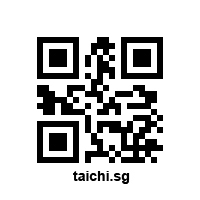 Helping many people to learn Tai Chi to stay active and improve their quality of life through tai chi exercise.